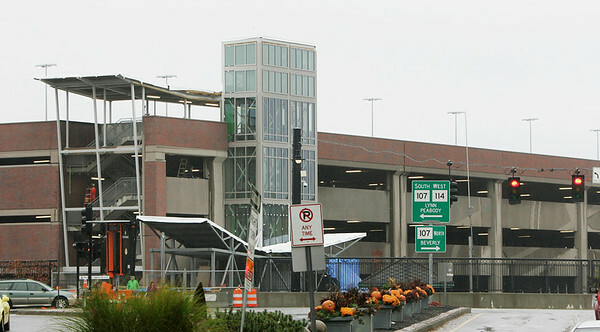 The Salem MBTA Parking Garage is set to open on Friday just in time for Halloween and the busiest week of the year in downtown Salem. DAVID LE/Staff photo. 10/22/14.